Who knew that Aylesbury was a hot bed of musical culture in the 70s and 80s? 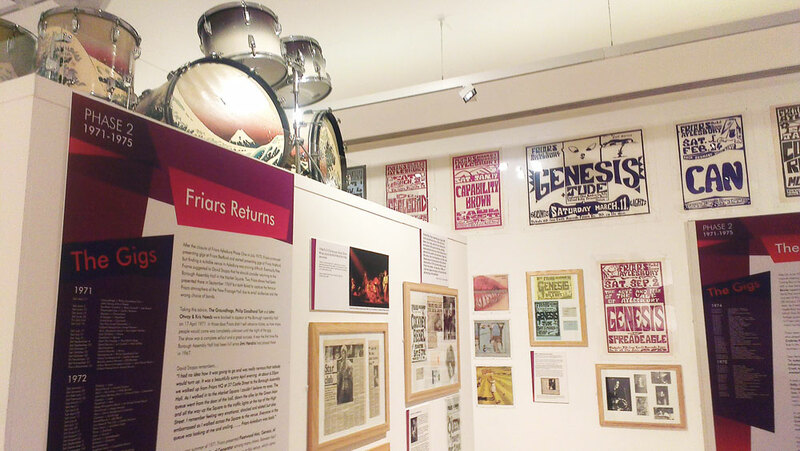 Well the 93,000 members of the Friars Music Club probably did, but it was a fact lost on me until I visited the Friars exhibition at the Buckinghamshire County Museum recently. 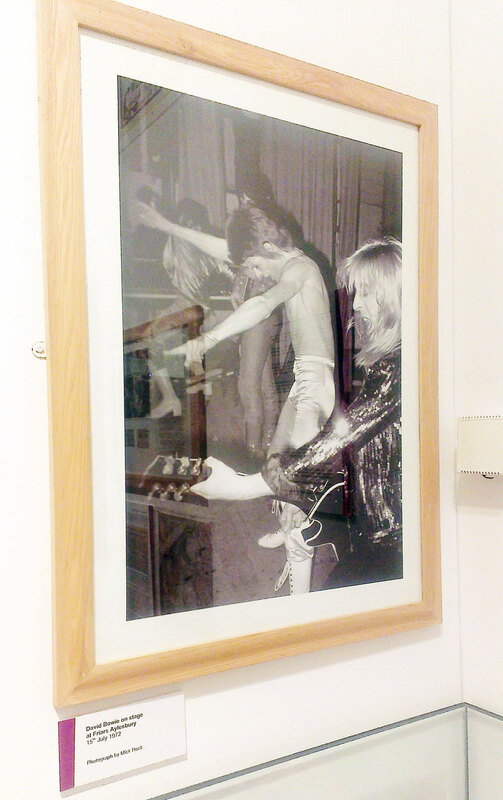 In more proof that I was probably born two generations too late, the exhibition looks at the four phases of the club that hosted acts such as David Bowie, Talking Heads, Blondie, U2, The Jam, The Kinks, Lou Reed and Genesis. 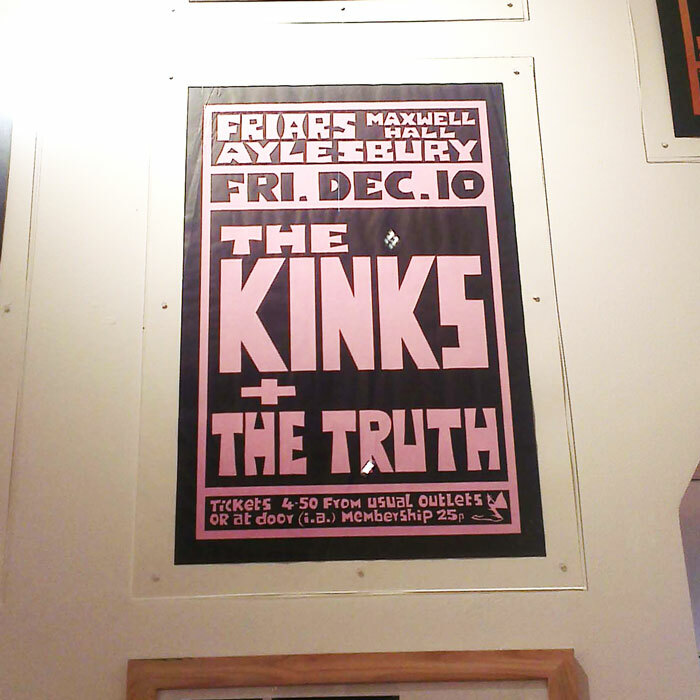 In fact Peter Gabriel is quoted as saying “I suppose it started for us at the legendary Friars Aylesbury. That’s where people got to know us.” Who knew? And Aylesbury – what happened?! If you’re not familiar with Aylesbury it’s not the most exciting place on the planet – a small non-descript market town just outside London – and to think that it was once so important on gig trail with a club that was “cutting edge and a genuine style-maker” (Pretty Things) is pretty cool and rather surprising. 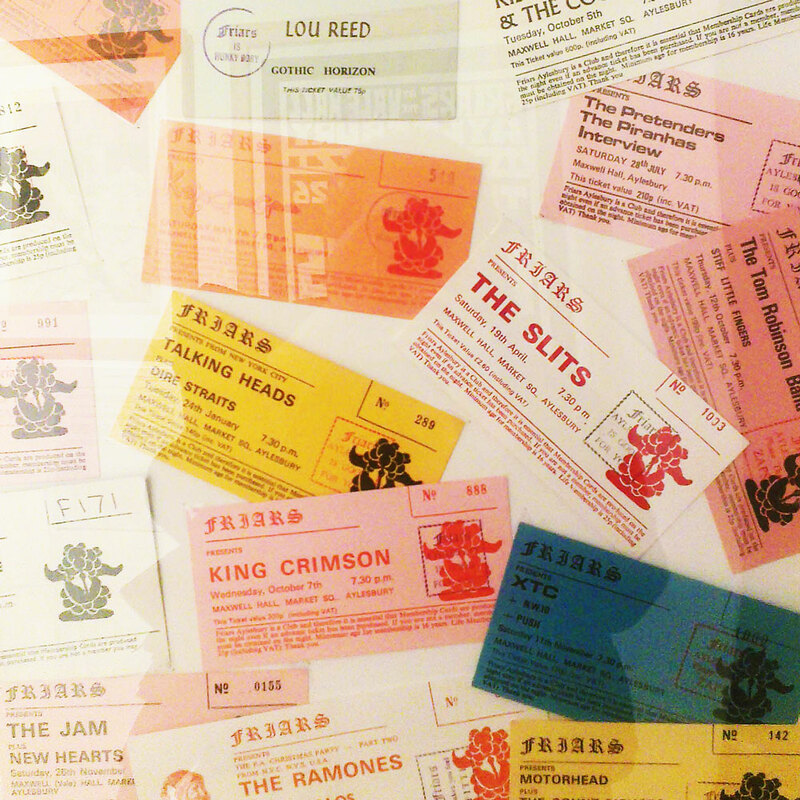 It’s a shame the glory days of the gigs are over, but you can re-live it at this exhibition which is a great collection of memorabilia and posters charting ‘The Local Music Club That Rocked the World’. 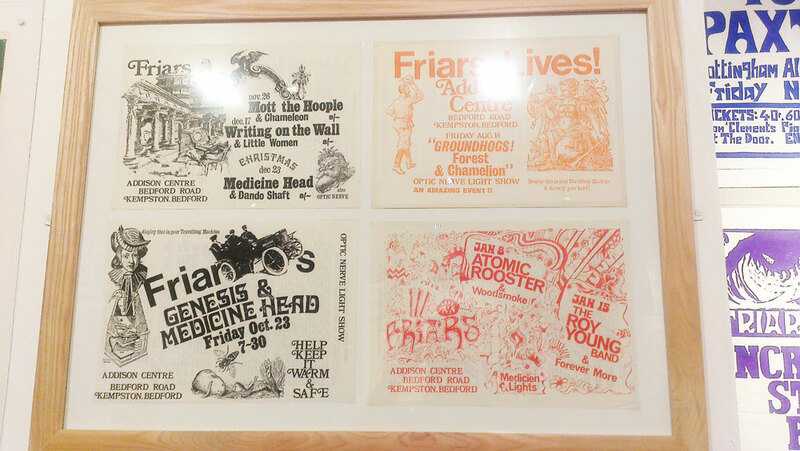 Also it is worth remembering that the Friars Music Club isn’t dead – you might call it semi-retired – they do host occasional gigs at Aylesbury Waterside Theatre. 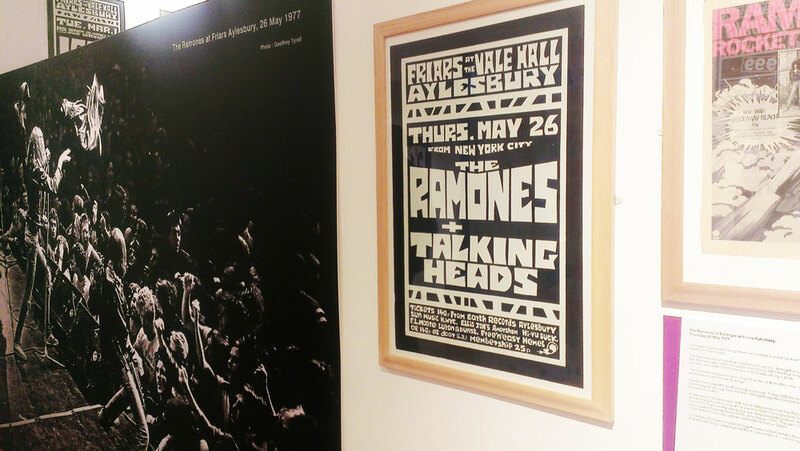 I was genuinely quite shocked at some of the big names on the very distinctive, simple posters (which I loved by the way, and you can buy prints of when you’re there). 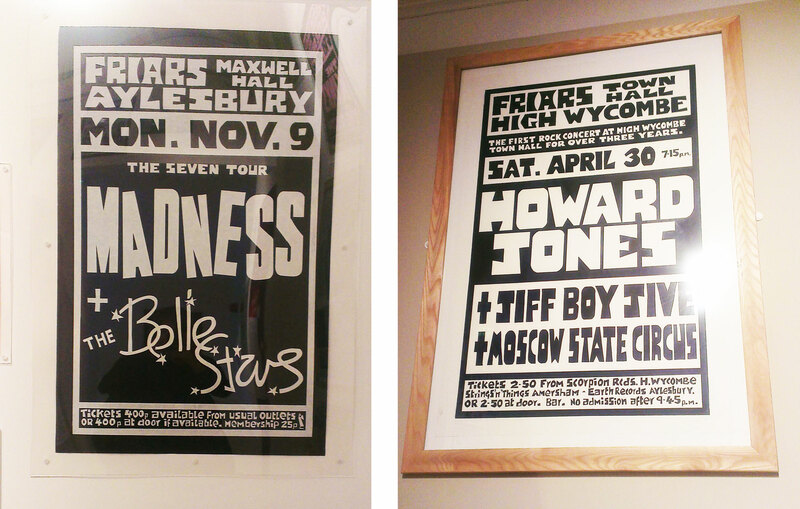 It was like a wish list of bands I’d loved to have seen – and I was pleased to see a Howard Jones gig poster, mainly because we used to live next to his parents in High Wycombe (so my mum says…). 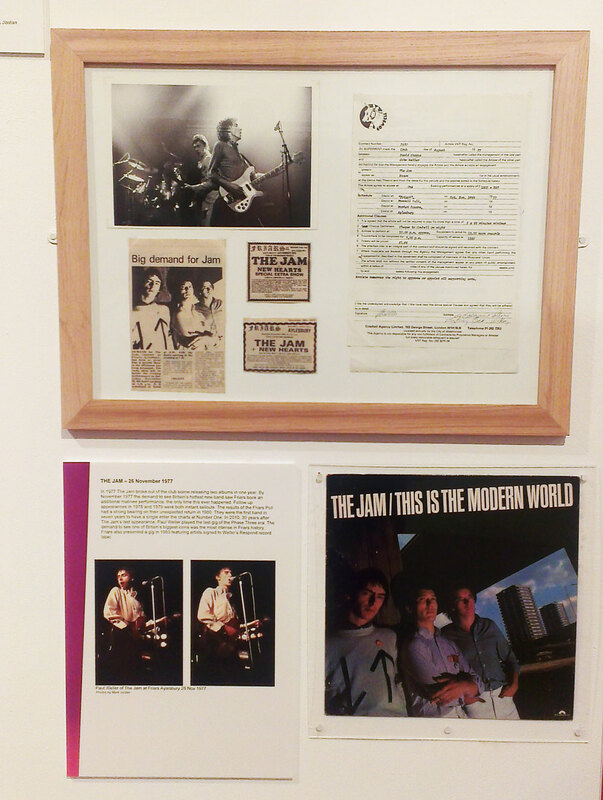 The exhibition runs at the Buckinghamshire County Museum until 6 July 2014. Find out more on the website.